Even Steve Jobs made mistakes. It’s rare that a job application becomes a thing of value. Unless, of course, it was filled out by one of the most famous entrepreneurs who ever lived. That’s right: a job application filled out by an 18-year-old Steve Jobs is expected to fetch at least $50,000 this week. The 1973 document is being sold at Boston-based auction house RR Auction. A close look at the decades-old application reveals some glaring errors. You can imagine how quickly this application landed in the reject pile. But take another look at Jobs’s application, and you’ll see a glimpse of his unique vision. For example, how many English lit majors in 1973 had interest and ability in the areas of electronics, design, and computer engineering? To see a person’s true value, you have to look beyond the obvious. As a parent to two wonderful kids, I think a lot about how different they are. But if there’s one thing I’ve learned, it’s that I shouldn’t negatively compare one to the other. Sure, one child may excel in an area where the other is weak, and vice-versa. But as they grow, I’ve been amazed at how they show intelligence and talent in different ways. This is an important point that often gets lost in schools today. It’s far too easy to mislabel young persons as dumb or hopeless because they can’t spell or their test scores are low. Sure, mistakes should be used to identify areas for improvement. But how much better it is to focus on what young people are doing right, and nurturing their potential. Doing so can bring out the best in them. What about you? As an adult, the days of school and first-job applications may be in the distant past. But it’s important to remember that even after Steve Jobs co-founded Apple and became a millionaire, he was essentially kicked out of his own company. Jobs could have sat on his laurels, questioning his own self-worth or allowing his past mistakes to paralyze him. Instead, he focused on his strengths and kept going. Immediately, he founded another startup named NeXT, where a number of Apple employees followed him. 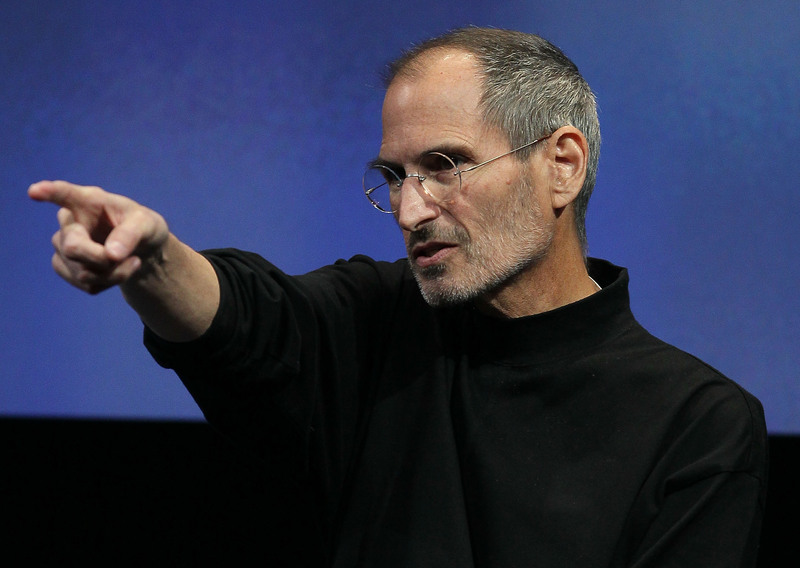 Years later, Apple would acquire NeXT, leading Jobs to again take over the CEO position. And the rest, as they say, is history. So, remember: From sloppy job applications to screwing up at work, you’re going to make mistakes. Don’t let those mistakes–big or small–keep you from dreaming big, or from achieving what you’ve set out to do. Instead, learn from your mistakes and move on. Focus on what you’re doing right, and use that to motivate yourself. I promise to teach my children to do the same. Justin Bariso is an author and consultant who helps organizations think differently and communicate with impact. His book, "EQ Applied: The Real-World Guide to Emotional Intelligence," uses fascinating research, modern examples, and personal stories to illustrate how emotional intelligence works in real life.